Pastor Jean Lim's books are available in ADOBE format for your reading online. You may download them freely for yourself or share with your friends. However, you may not make any alterations to the softcopies or put them in print for sales. For order of the printed materials, kindly contact Jesus Heals Ministries International. If ever a book struggle to see the light of day, this is it. The battle to get it written and published was as real as any spiritual skirmish with the enemy. For this reason alone, its contents are well worth reading. 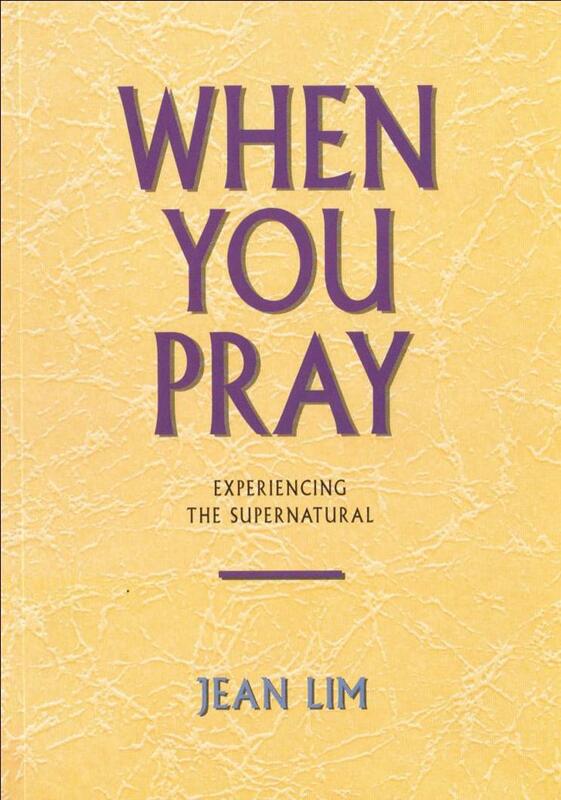 WHEN YOU PRAY is a collection of teaching and testimony on the power of prayer. Its central theme is that we have a great and mighty God who answers prayer lovingly, dynamically, supernaturally. When you pray the prayer of faith, you enter the realm of the supernatural. Jesus Himself said, "But you shall receive power when the Holy Spirit has come upon you; and you shall be witnesses to Me in Jerusalem, and in all Judea and Samaria, and to the end of the earth" (Act 1:8). This is the power that will win the world for Jesus Christ. 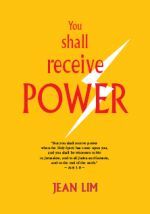 This is the power that will enable struggling Christians to experience the abundant life that Jesus promised. We are desperately in need of this power but it will only be released to us when we come back to the basics, i.e. earnestly seeking the face of God, fervently praying and patiently waiting upon God for Him to act. You need not live under a death sentence, go for treatment which you dread, or fear dying. You can overcome all your fears, despair and discouragement. You can receive new hope. No matter how hard Satan tries to steal, kill and destroy us (Jn 10:10), everything he does can be nullified by Jesus (1 Jn 3:8). What Jesus says is more important than what anyone else has to say because He is God. Jesus can destroy the cancer in your body and give you new life. 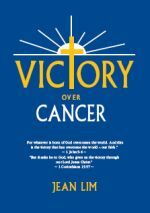 You can overcome cancer by the word of God and the power of God. Fasting is not optional. 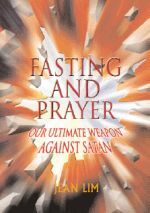 Every Christian who wants to move in the purposes of God must know how to fast and pray. Even kings (e.g. Jehoshaphat), queens (e.g. Esther) and rulers (e.g. Daniel) have had to turn to God with fasting and prayer to save nations. There are many kings and kingdoms in the world but in the eyes of God, there are only two kingdoms: the Kingdom of God and the kingdom of darkness ruled by Satan. Jesus prayed, "Thy Kingdom come" and He preached the gospel of the Kingdom, bringing salvation, healing and deliverance everywhere He went. He has handed the same gospel to the church and, as citizens of the Kingdom, we are to manifest its power. Are we living church life or Kingdom life today? Are we performing Christian duties or are we reaching out to the world and preparing the church for the soon return of our Lord Jesus Christ? This is a good time to refect on what we are doing and to know what we are called to do. Chapter 2: Which Gospel Are You Preaching? 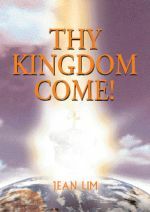 Chapter 4: Which Kingdom Are You In?